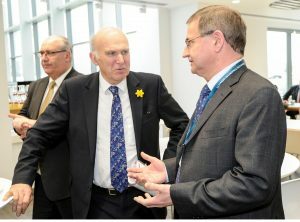 Recently Vince Cable launched his manifesto for leading the Liberal Democrats, with a positive vision for the future of our country. Click below to see Vince’s priorities. Join our party to show support for our positive vision for Britain, looking after our people by working closely with our friends and partners in Europe and around the world.